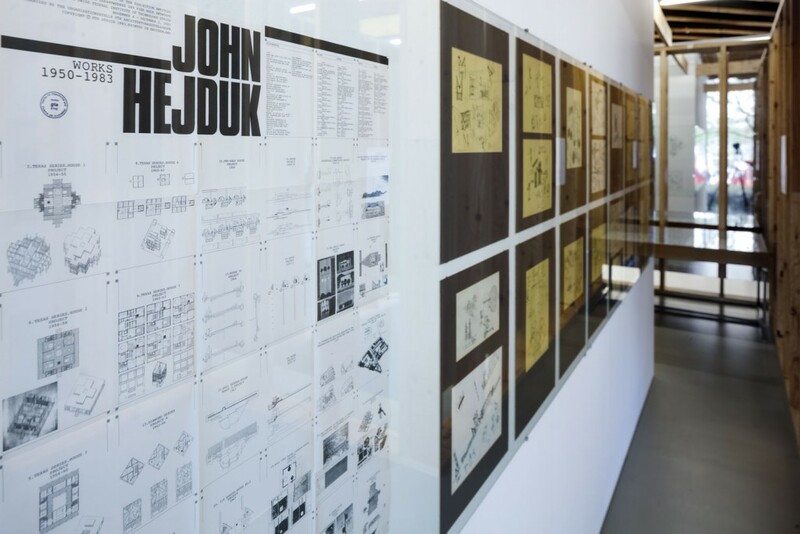 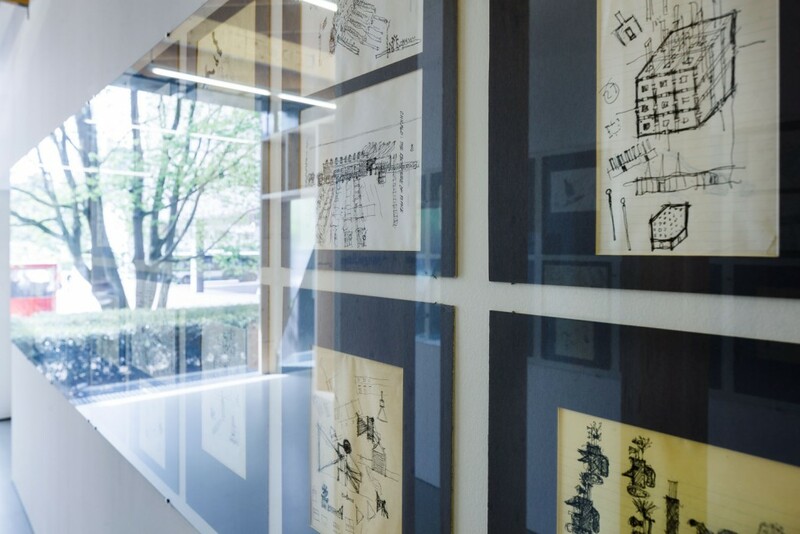 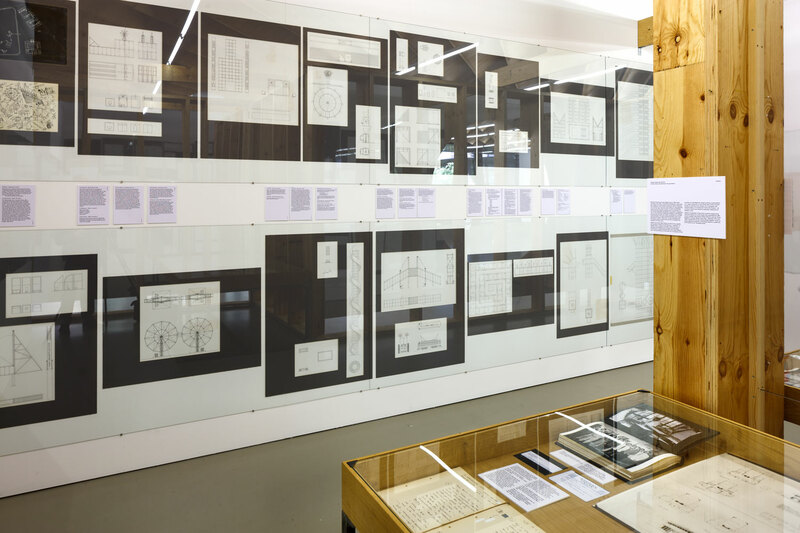 Currently on display at Zurich’s ETH (Institute for the History and Theory of Architecture) are a whole series of 76 sketches and drawings from John Hejduk’s 1986 ‘Victims’ masque. The material is on loan from the AA Archives and forms a section of an exhibition which combines objects from the ETH’s own archives and from ‘Drawing Matter’. 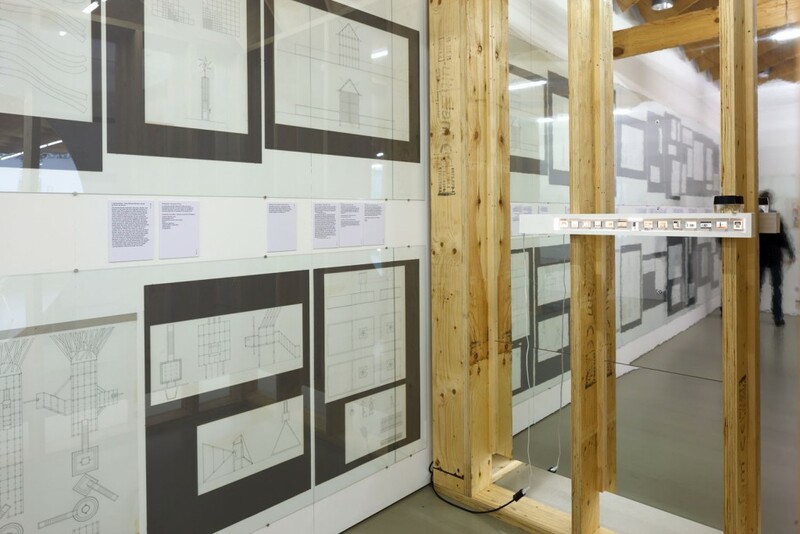 All photographs are by Martin Stollenwerk, courtesy of the ETH.